New Delhi (JNN)! This year Nokia will launch few smartphone amongst which few have already been launched. 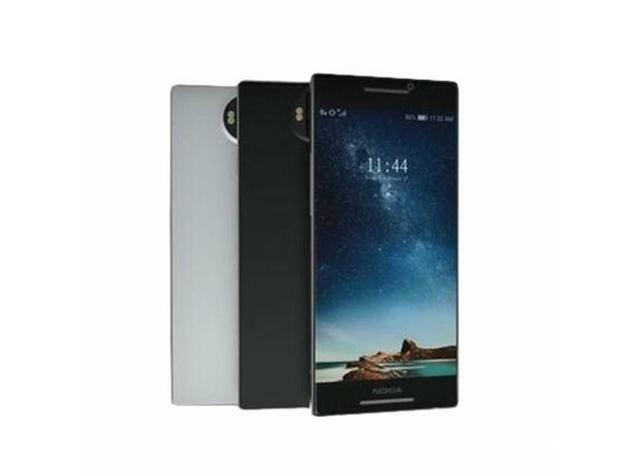 Nokia first released its Android smartphone Nokia 6 in China. Now, it’s news that the company is planning to introduce few other feature phones like Nokia 3, Nokia 5, Nokia 6 and Nokia 3310(2017). According to sources, Nokia will launch all the above-listed smartphone by the mid of this year probably June 2017. From the latest news, we have also come to know that Nokia will also introduce another smartphone (Nokia 8) by June. One of the Mobile website companies assured that Nokia 8 smartphone with a 23-megapixel camera will release soon. As per reports, Nokia camera will be providing with utmost qualities and specifications. A smartphone with a 23-megapixel front camera can be launched without hesitation. In addition to it, modern technology “Carl Zeiss” feature will support in this smartphone camera. According to reports, Nokia 8 will be featured with updated Qualcomm’s processor called Snapdragon 835. Be noted that HTC may be launching its most awaited smartphone HTC U11 with the same processor in the market by May 16.